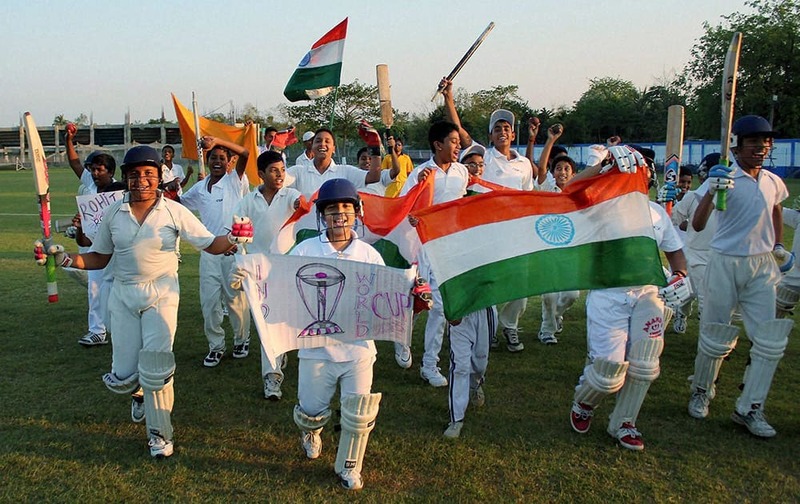 Cricket fans celebrate after India won the quarterfinal match against Bangladesh at Balurghat in South Dinajpur district of West Bengal. 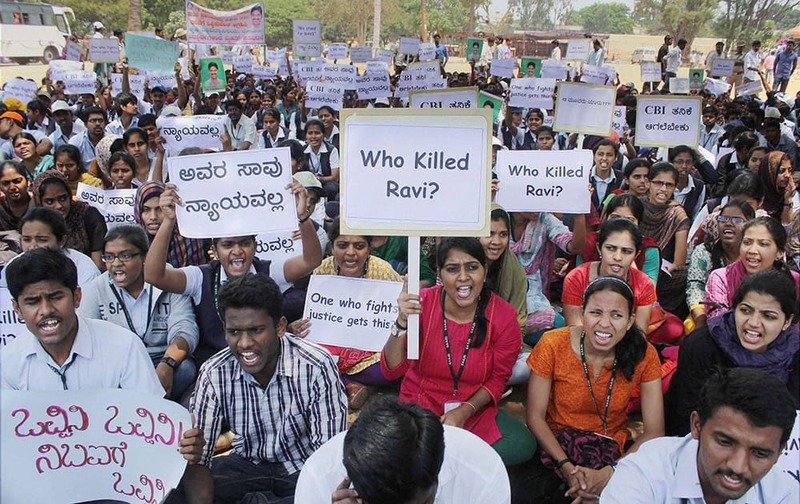 Students of various colleges shout slogans during a protest demanding CBI probe into the mysterious death of IAS officer D K Ravi in Bengaluru. 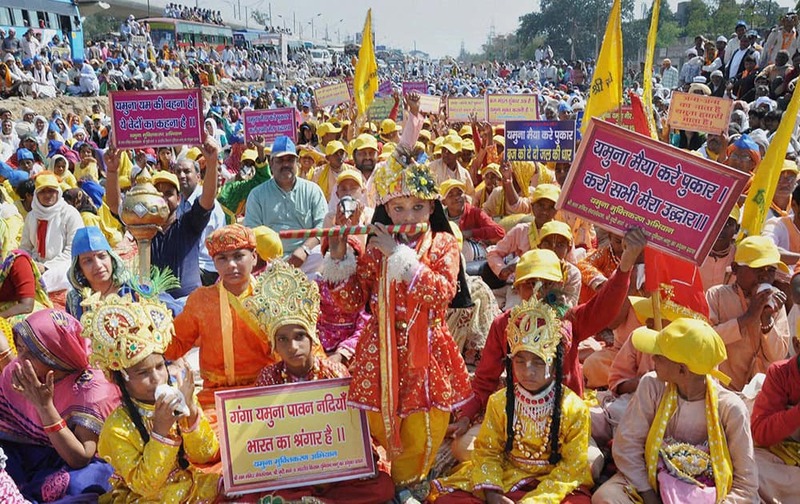 Children dressed up as Lord Krishna during Yamuna Mukti Yatra from Vrindavan to Delhi at Badarpur border (Sarai Toll Plaza) in Faridabad. 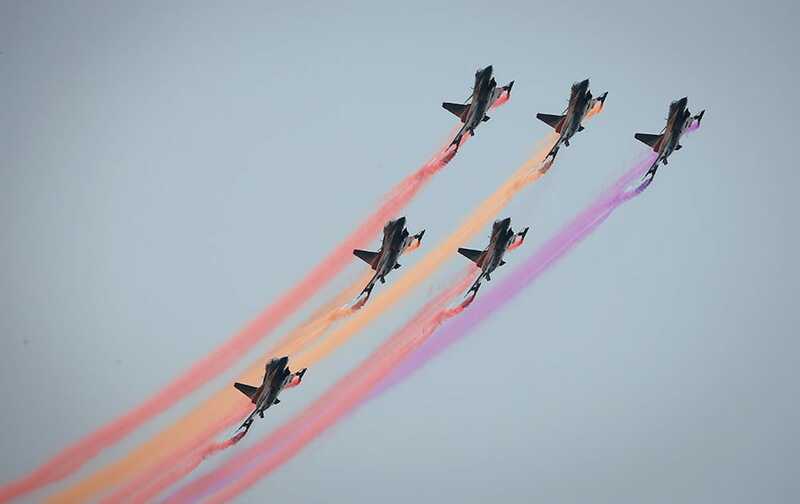 The People's Liberation Army's Air Force Air Demonstration Team, China's best-known aerobatic team, performs at Langkawi International Maritime and Aerospace Exhibition in Langkawi, Malaysia. 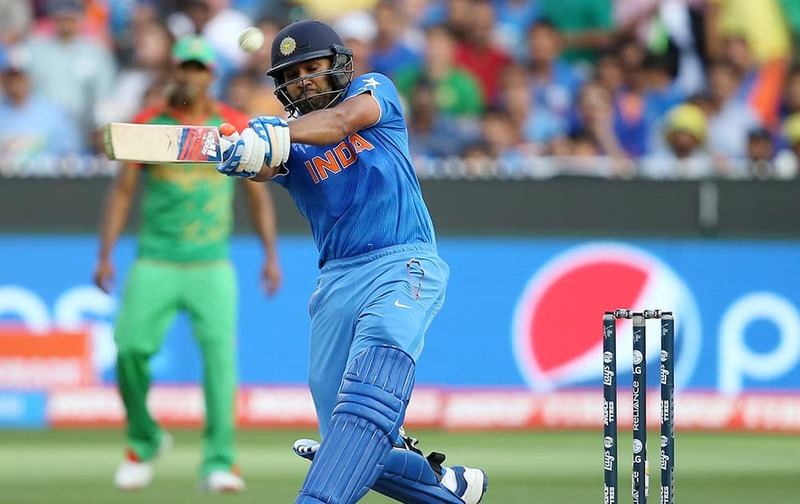 Rohit Sharma hits the ball while batting against Bangladesh during their Cricket World Cup quarterfinal match in Melbourne, Australia. Spring Breakers are covered in foam at The City nightclub in the Caribbean resort city of Cancun, Mexico. 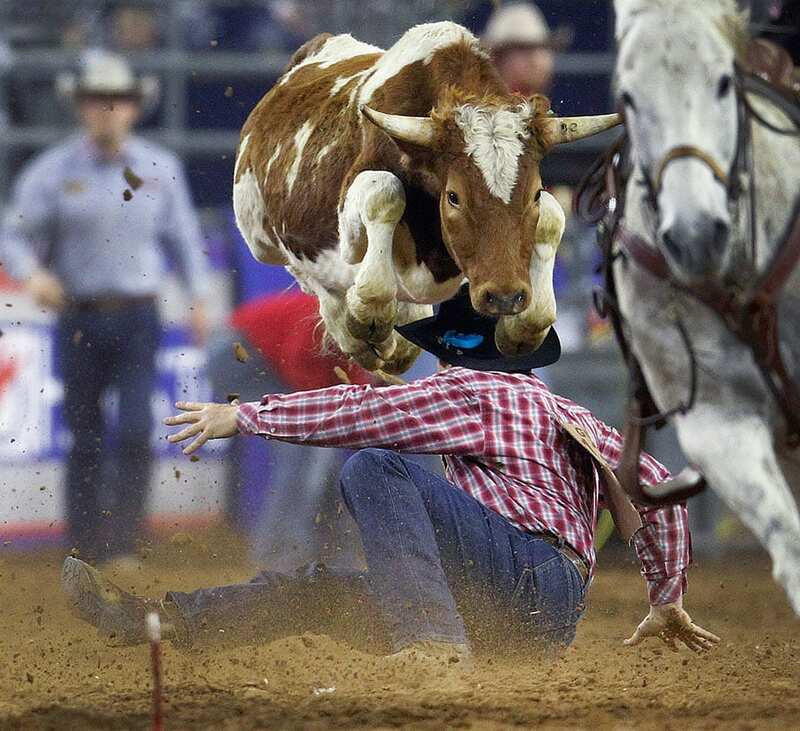 A steer jumps over Nick Guy as he competes in the steer wrestling event during the Houston Livestock Show. 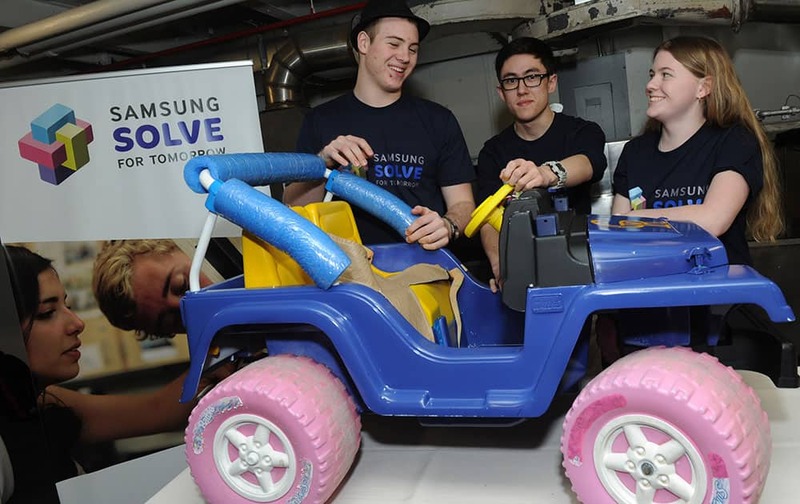 Jason Alexander, third from left, performs at the 23rd annual "A Night at Sardi's" to benefit the Alzheimer's Association at the Beverly Hilton Hotel in Beverly Hills, Calif.
Students from Caesar Rodney High School, in Camden, Del., show how they reengineered a car to help children with developmental challenges at the Samsung Solve for Tomorrow National Finalist Pitch Event at the Intrepid Sea, Air & Space Museum, in New York. 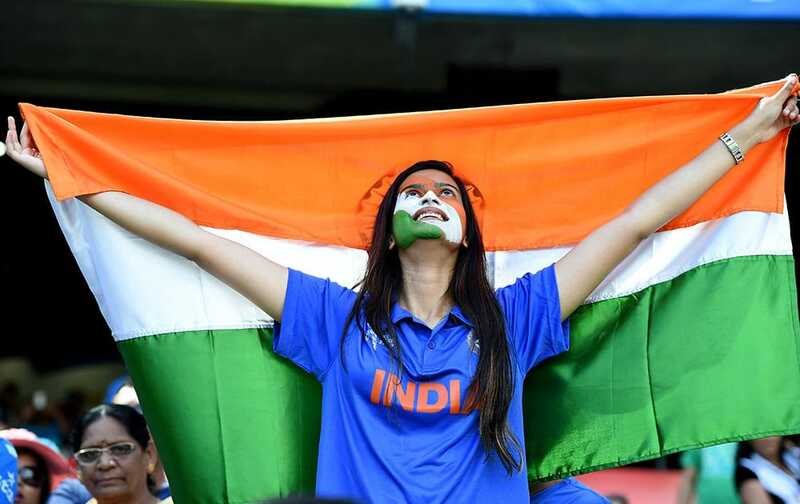 Simona Halep, of Romania, returns to Carla Suarez Navarro, of Spain, during their match at the BNP Paribas Open tennis tournament. 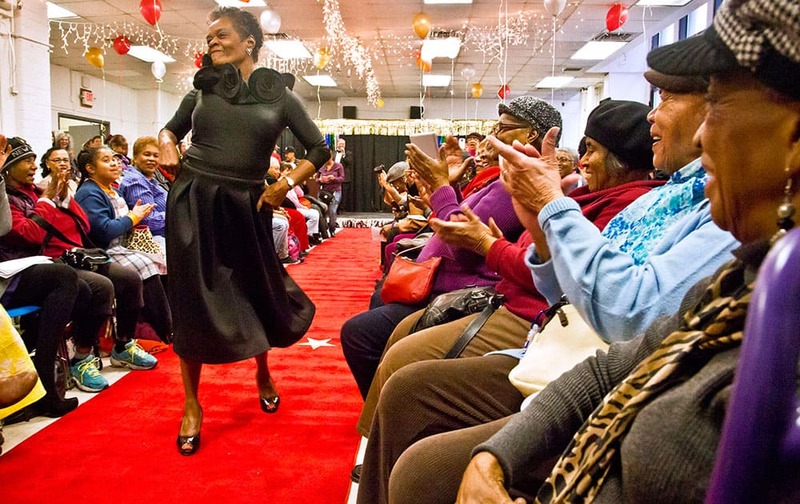 First-time fashion model Denise Kaalund, 64, struts on the runway at the Carter Burden-Leonard Covello Senior Program 2nd Annual Fashion Show, in the East Harlem section of New York. 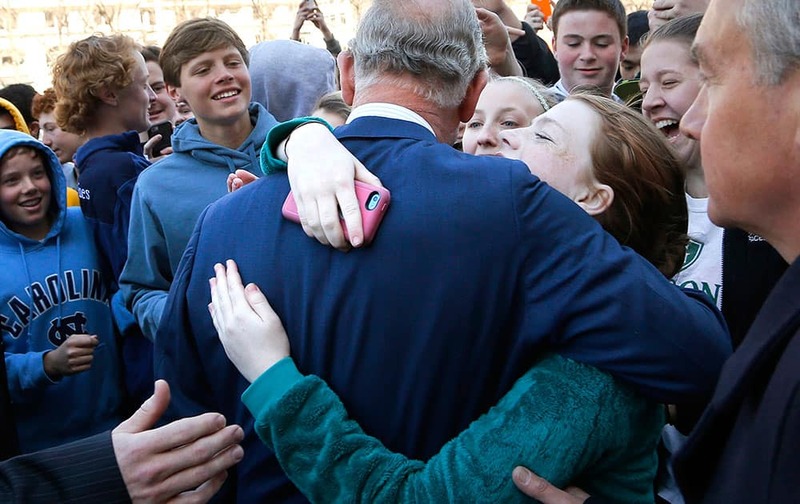 Schoolgirls ask for and receive a hug from Britain's Prince Charles after his visit to the National Archives in Washington. 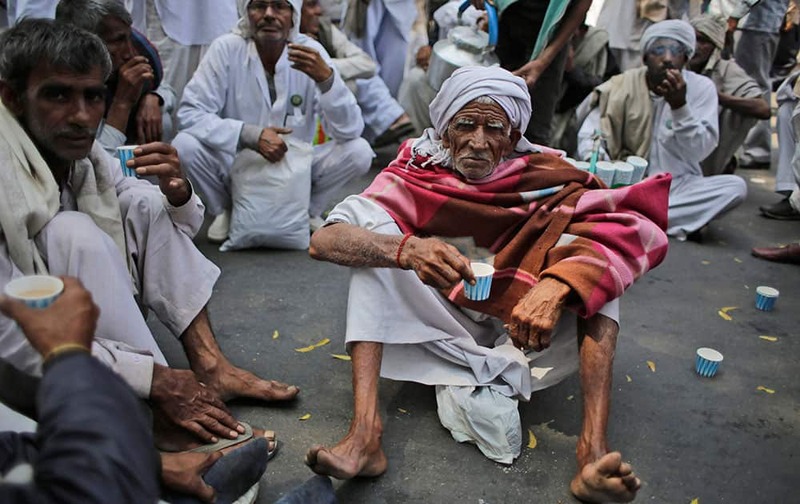 farmers sip tea as they gather near the parliament for a protest against the land acquisition bill, in New Delhi. 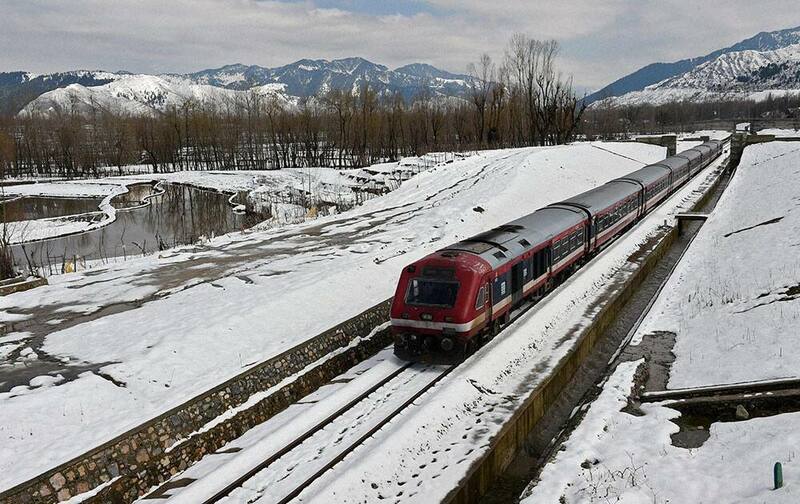 A train moves on its tracks through the snow covered field along with Jammu-Srinagar National Highway after heavy snowfall at Qazigund in Anantnag district. 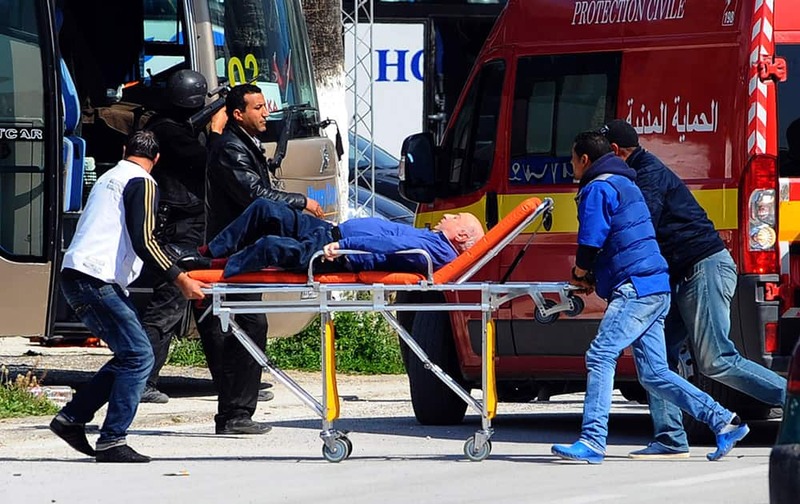 A man is evacuated outside the Bardo Museum after an attack on the museum by gunmen in Tunisia. 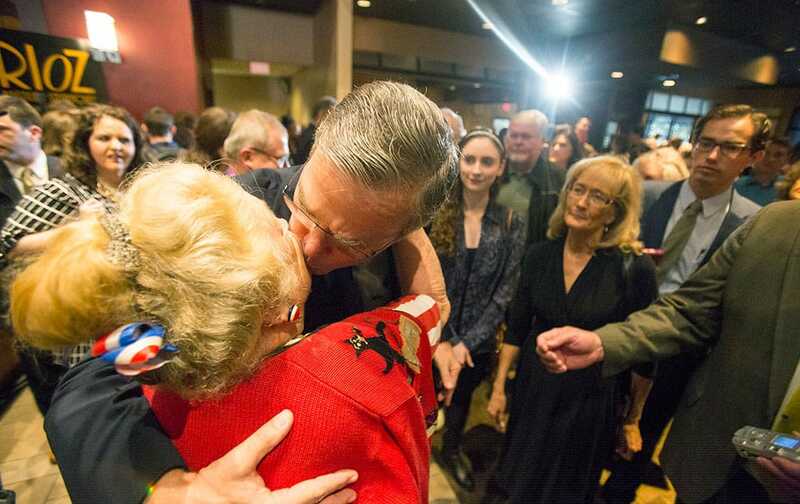 Former Florida Governor and potential presidential candidate Jeb Bush kisses JoAnn Wiegand, one of the founding members of the Horry County Republican party following a speech in Myrtle Beach, S.C.
A Indian fan holds up her national flag as she cheers her team during their Cricket World Cup quarterfinal match against Bangladesh in Melbourne, Australia. 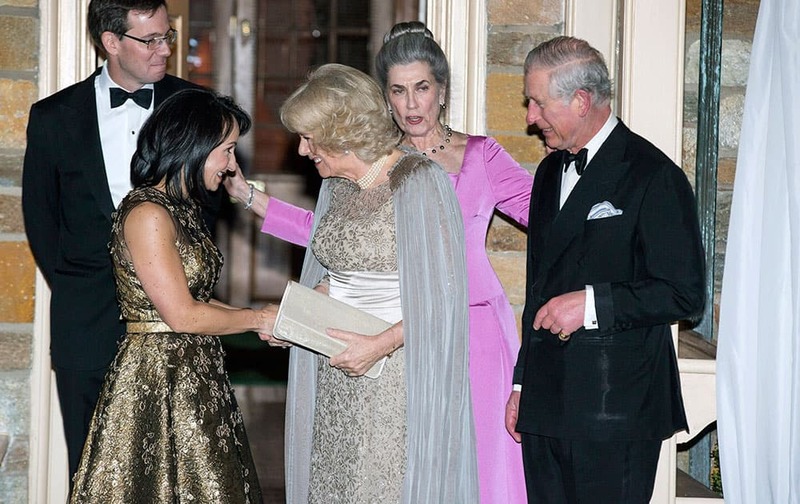 Britain's Prince Charles and his wife Camilla, the Duchess of Cornwall, are joined by Elena Allbritton, left, Robert Allbritton, second from left, and Barby Allbritton as they arrive for a reception in Washington. University of California Berkeley student Kristian Kim throws fake money while starting a protest during a UC Board of Regents meeting in San Francisco. 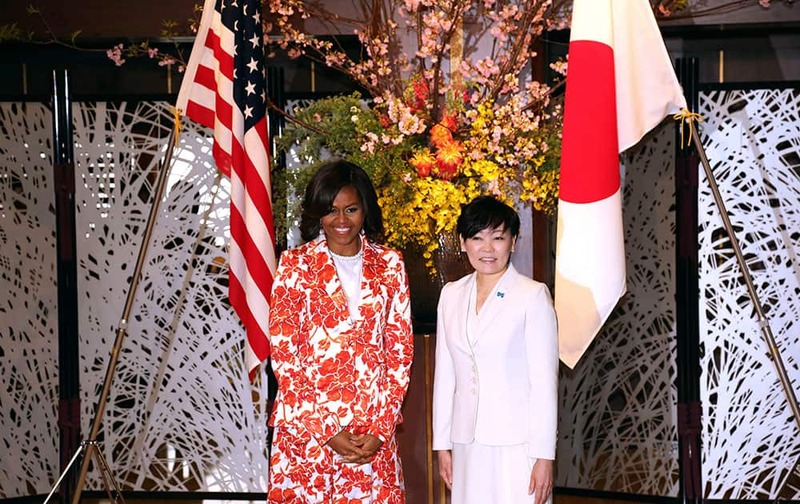 US first lady Michelle Obama, left, and her Japanese counterpart Akie Abe pose at Iikura Guest House in Tokyo. 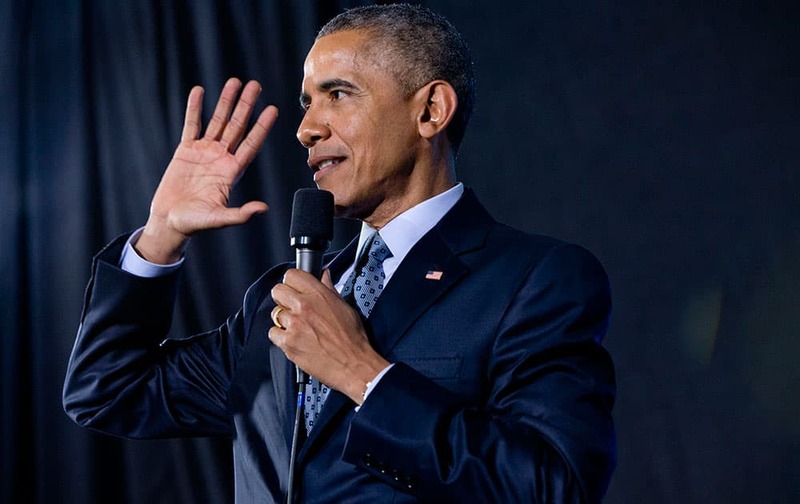 President Barack Obama speaks about the economy and the middle class, at the City Club of Cleveland in Cleveland.